This has been observed that every year some of the films don’t toll well with critics and viewers. When they are caught by home video services, they are never able to build up more and more audience for their better rankings by their fans. This term “underrated” is regularly being abused when there is film talk. Most of the time it is confused with “Under-appreciated” that means a move is well received, but failed to get huge attention from its audience such as Cheap Paper Writings. While “underrated” means that a movie, which was in unpleasant hands on its first release and didn’t get the warm grasp from criticisers and the general public, should have the grasp and appreciation they actually deserved. Thus we have selected following 7 films from the year 2018 ranging from such a profound classic story to shake strong sequels, comedies as well as troublesome art house offerings. We hope these movies will be able to get re-evaluated by its viewers in the coming few years. In any case trolled reviews and feedbacks make you turn off, don’t worry and give a shot to these selections. We hope they won’t let you down. After a few years of release of The Jungle Book by Jon Favreau, Andy Serkis presented Mowgli: Legend of the Jungle. 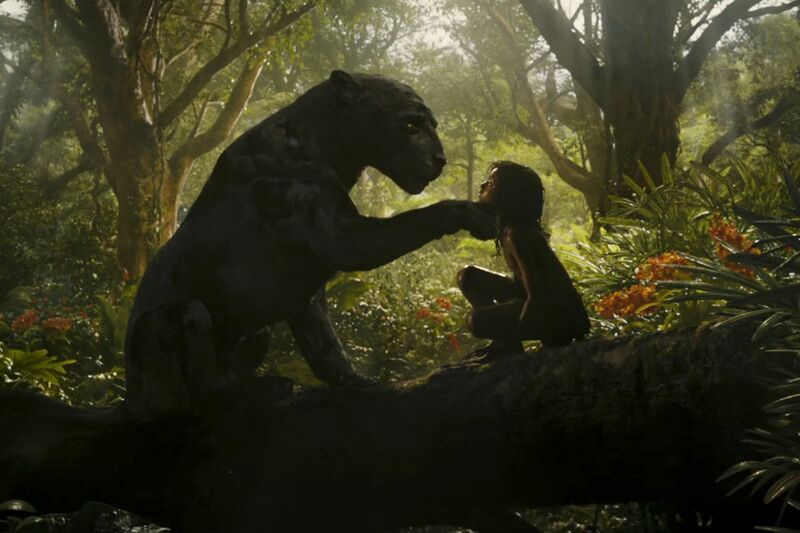 Mowgli appeared to be bound to have an intense time with critics and people alike. Also, its release strategy initiated by “Netflix” put more blemishes in addition to long delays in production. In any case, amazingly, his Mowgli isn’t only an impartial recap of Rudyard Kipling’s cherished source material: this is a distressing, violent and very disturbing film that actually shouldn’t be for kids. Much has been made of Mowgli’s agitating advanced creatures – which endeavor to consolidate the on-screen characters’ likenesses into the faces of animals which not necessarily always click. Generally the impacts are excellently expressive along with some marvellous performances. Determined but clearly unsound, there is a classic status evidently written on Mowgli in future. 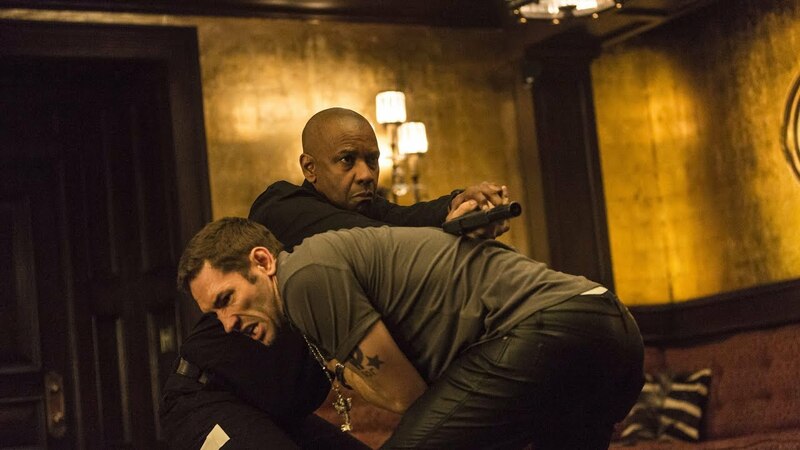 “The equalizer 2” was the sequel of “The Equalizer” released originally in 2014. It was Denzel Washington’s first ever sequel. 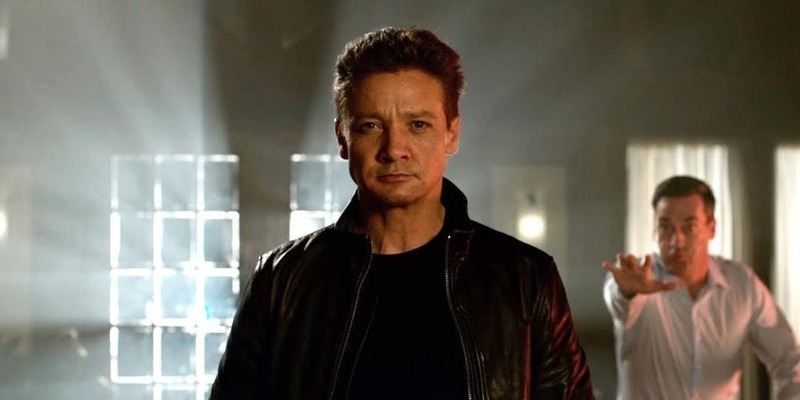 The critics had an accord that it is certainly not an especially commendable one as it barely get warm reviews by audience on its release back in 2014. But, that is to totally discount the colossal heft and gravity brought in the movie, which in many ways was a revenge thriller, raised up mainly by its lead performer’s dedicated work. Flattering Washington’s style and power are wince inducing and creative action sequences, closed by an out of the blue inspiring subplot as Washington’s Robert McCall tutors a high school neighbour. Well, “The Equalizer 2” is certainly not an expressly brilliant film, however it is an ideal case of giving the general population what they need, subsequently it scored great “A” Cinema Score regardless of whether critics weren’t tremendously crazy about it. This was another movie made up of offbeat potential fibre. This collaborative thriller swaggered one of the best casts of 2018, named as Foster, K. Brown, Boutella, Goldblum and Dave Bautista. It was an entertaining and savvy tribute to John Carpenter, building up a dirty, tragic feel before releasing free with the needed blazing activity. 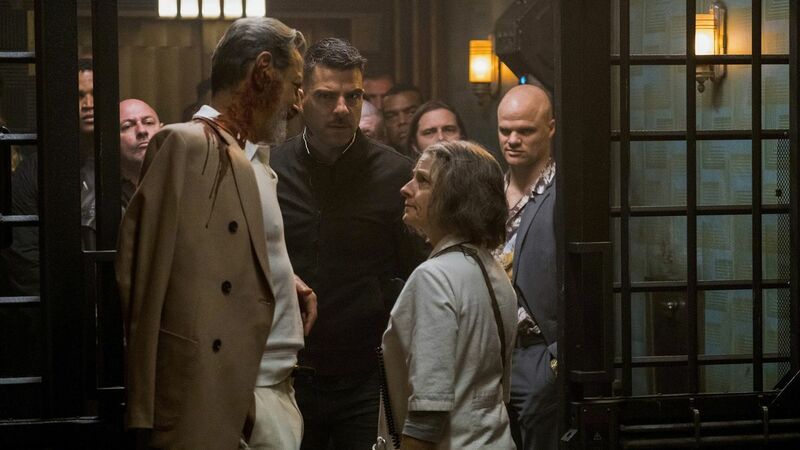 Film criticisers were criticising it with harsh words, while general public rated it as “C” on CinemaScore, but Jodie Foster played her most convincing role in several years, obviously given the chance by Hotel Artemis which drives a list of harmoniously odd and awesome characters (most eminently Bautista’s profoundly interesting character). Most would agree that Drew Pearce (Director) likely could’ve accomplished more with the launching of an hospital explicitly for criminals, however, this one and half hour long dance is a treat, and surely has franchise potential. The Michael Mann produced movie “Den of Thieves” has a striking first appearance. It was also courtesy of Christian Gudegast, who’s a screen writer before, and now a movie producer (London Has Fallen). This is a superb and ambitious film for the new director, boarding a huge group cast and producing a rambling, epic thriller that enables you to reap more than you sow, however it is in any case a smoothly engaging cut at recognizable material. The film duration is excessively 140 minutes long, no doubt, yet Gerad Butler as the lead character of an LA police man is so amusingly ridiculous it keeps the film full of fun even in down times. Gudegast, having limited experience, controls all the action sequences very efficiently. Also the cast Jackson Jr, 50Cent, and Pablo solidly meets people’s high expectations. 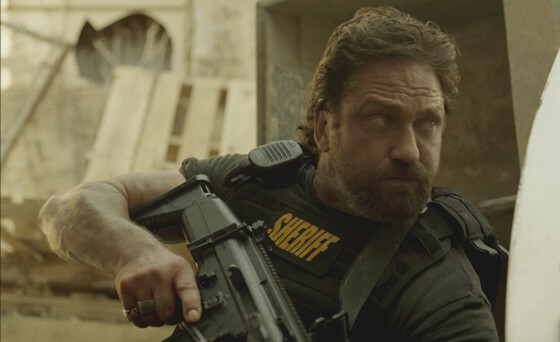 Regardless of the pretentious reviews, Den of Thieves scored all around ok in the cinema world and the next part has been affirmed too. A standout amongst the most troublesome and fervently discussed movies of the year, Guadagnino’s revamp of Agento’s frightfulness classic “Suspiria” is no doubt a resolute, categorical visualisation. Guadagnino intelligently chooses to re-examine the movie skilfully, supplanting Argento’s wiped out neon graphics with boring, drained shades while upgrading the political framework of its late70s German framework. Dakota Johnson was the one who gave the best performance of her career as hero Susie, however it’s Tilda Swinton who flees with the film, giving three acts which stunningly look like distinctive characters. Due to its unreliable special visuals, the new Suspiria is a long way from impeccable. However as a powerful effort to recap a great horror for upcoming generation, it’s anelegant, disrupting achievement. It’s a comedy movie and film critics portrayed it so far another hostilely comedy, yet because of the allures of a mind blowing cast named Jon Hamm, Isla Fisher, Jeremy Renner and Jake Johnson. It really takes advantage of being motivated by true events proposition. Tag is a persistently funny character driven experience, however all the more astounding is the movie’s plenitude of heart. In spite of the fact that it’s anything but difficult to acknowledge why Tag’s tone annoyed some viewers particularly on account of an embarrassingly delayed muffle about miscarriage. 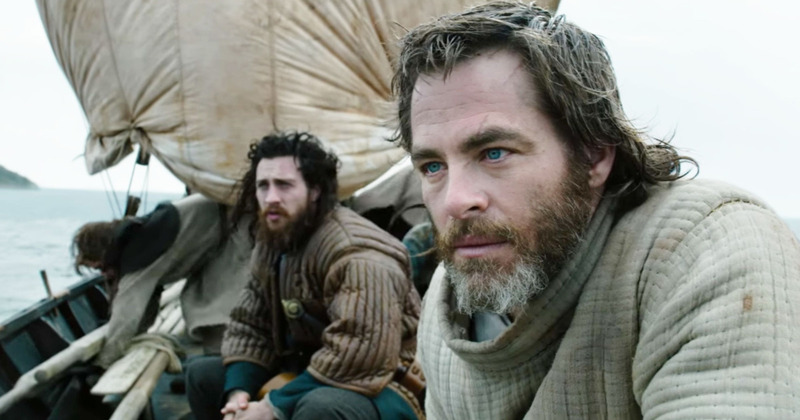 It is definitely not deniable that David Mackenzie’s (Hell or High Water) authentic epic neglected to satisfy its underlying awards hype, yet putting Oscar on the backburner, Outlaw King is a wonderful movie. Its overall reputations was quite dented by a cataclysmic premiere at TIFF, as per rankings made by rotten tomatoes. However, after Mackenzie returned into the editing room to delete about 20 minutes of film, the change was highly criticised by the movie opponents. 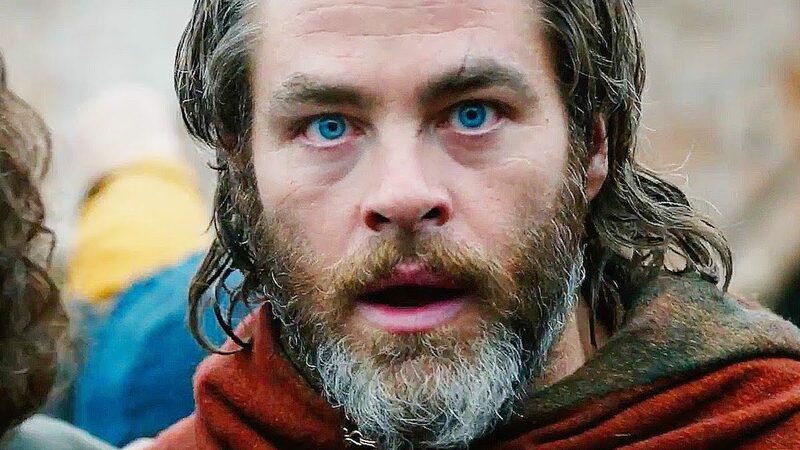 However Outlaw King’s basic criticism tilts comprehensively positive now, it yet under-speaks to the Bruce biopic’s marvellous roles. Try not to be turned off because of tepid review, it’s a temptingly wicked cut of historical show and one of Netflix’s more convincing originals.